Promote and widely popularize the research results, and to make the information accessible to the communities and people who need it. 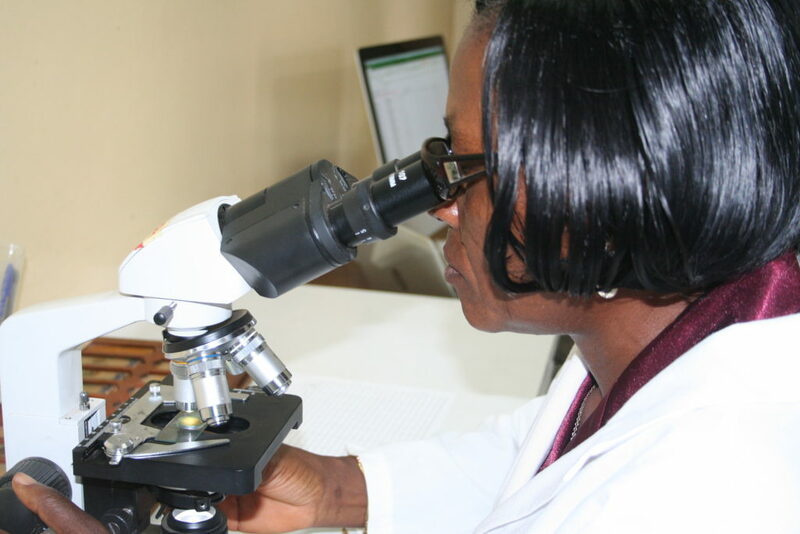 Promote health and quality of life by monitoring the epidemiology of schistosomiasis and intestinal worms, preventing and controlling these diseases. Sensitise the communities at risk, and promote healthy behaviours, and to develop research in communication strategies. 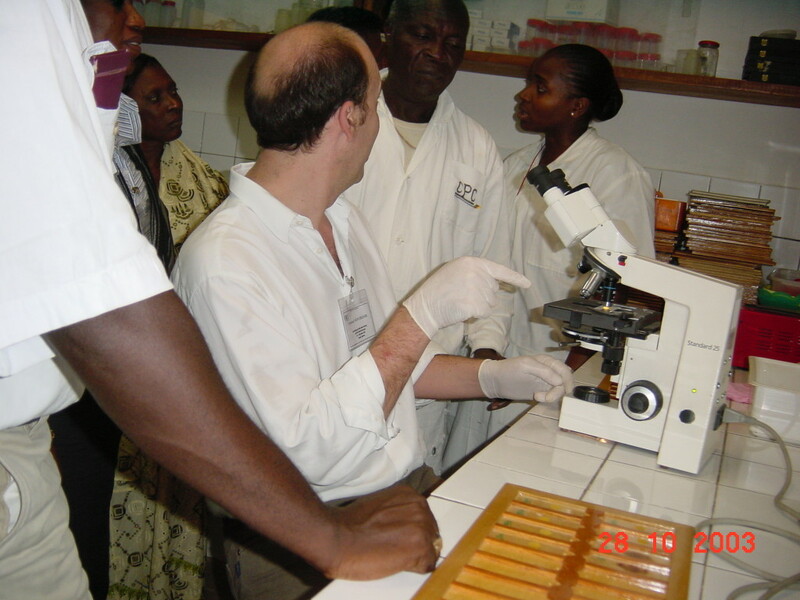 Train students and staff, and to strengthen the capability of the research team and communities. Our values provide the framework for what we do. They are part of our DNA and guide the way we work with our partners, with each other and within our communities. These values have helped us to create a vibrant centre culture, where we can each bloom. These include: Integrity and honesty, Passion, Accountability, Excellence, Teamwork and Innovation.